WARNING: This is a MULTI DOSE SLEEP SYSTEM that is about 2 hours of play time. This is a MULTI DOSE DOWNLOAD of over 100 MB. Please be on GOOD WIFI and have enough DRIVE SPACE free to support the download size. 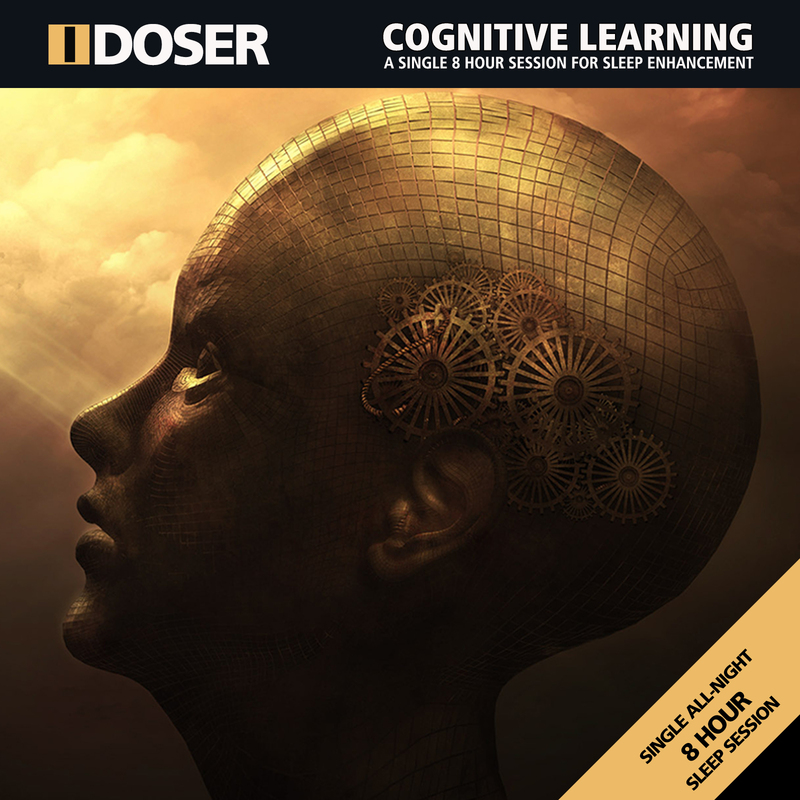 The Adult Lullaby is sleep music with powerful integrated delta waves. 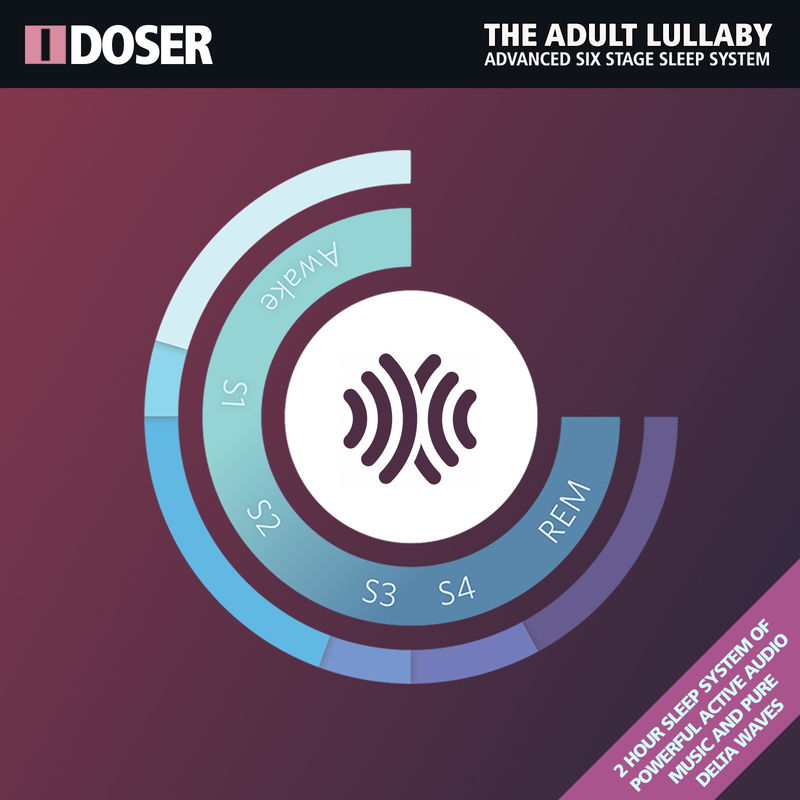 This adult lullaby with delta waves helps you through stages of sleep while soothing you with custom sleep music. It includes six doses divided into separate files so you create your own playlist. Over two hours of playtime, but can easily be looped and repeated to last as long into the night as you want. 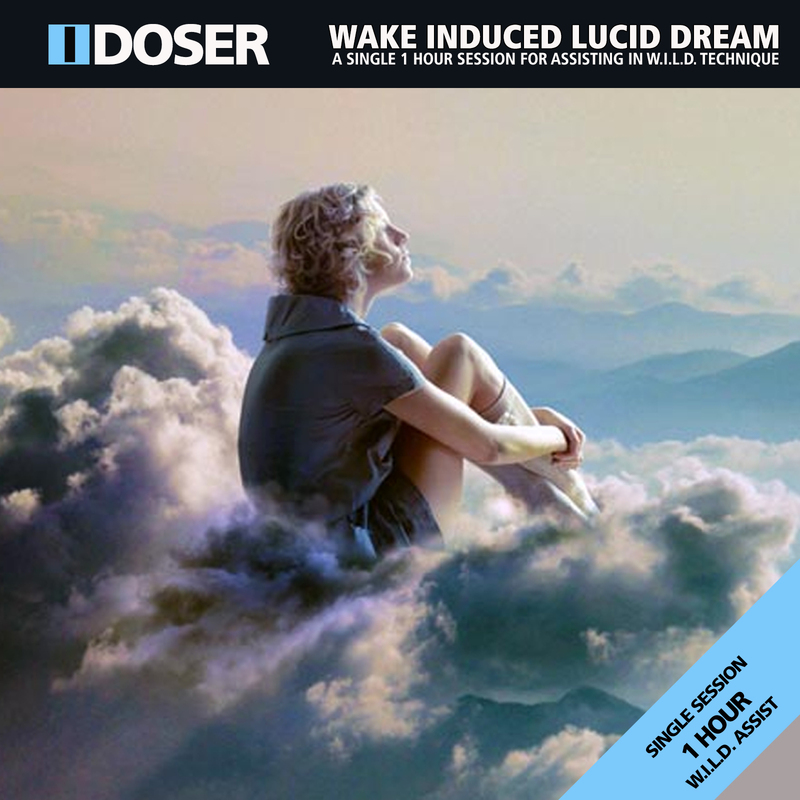 The most advanced active audio sleep system available anywhere. NOTE: Samples are 10 second previews only and are not effective. Purchase the dose for true results.